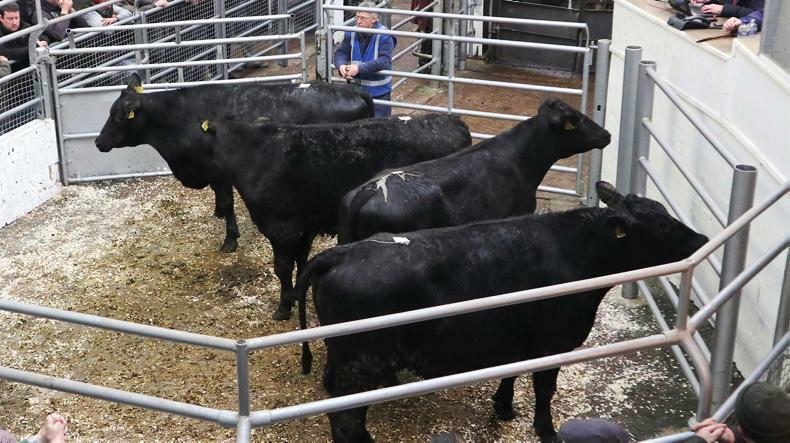 The past week has seen much increased farmer demand for all types of good-quality cattle. 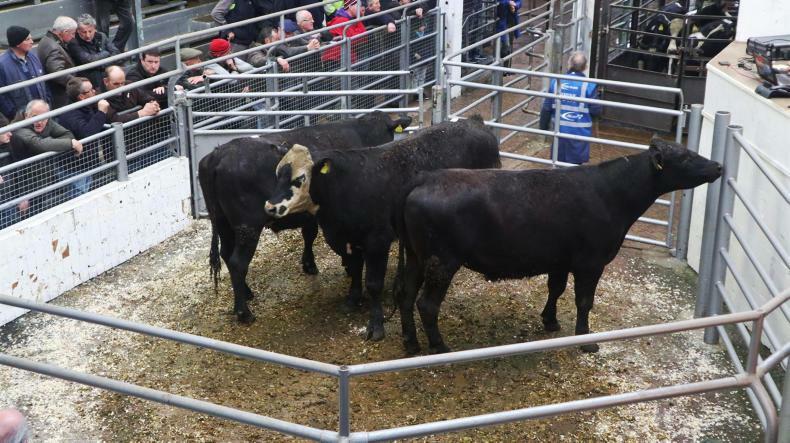 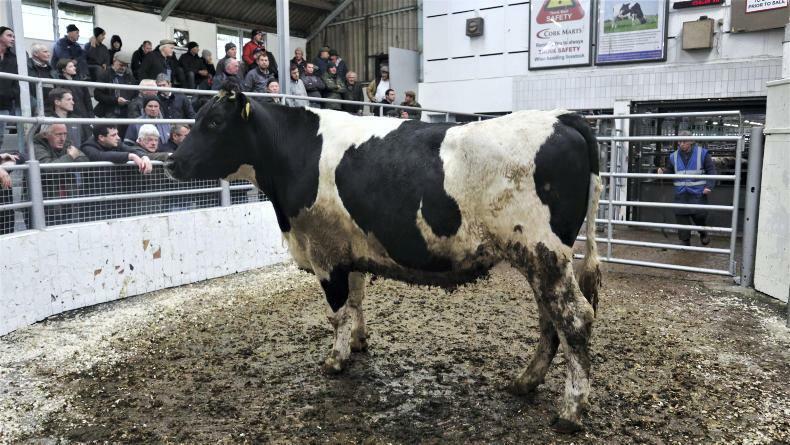 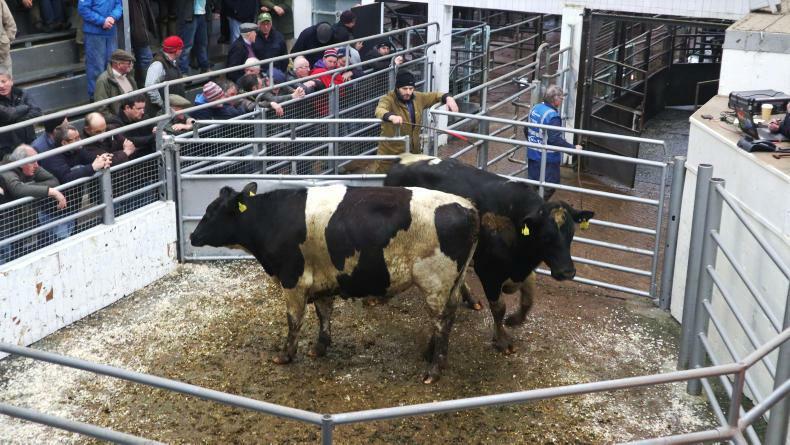 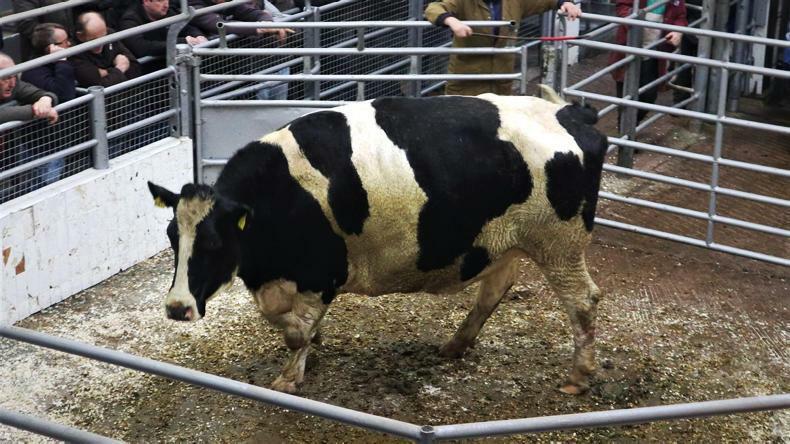 The biggest lift was seen in the demand for heifers. 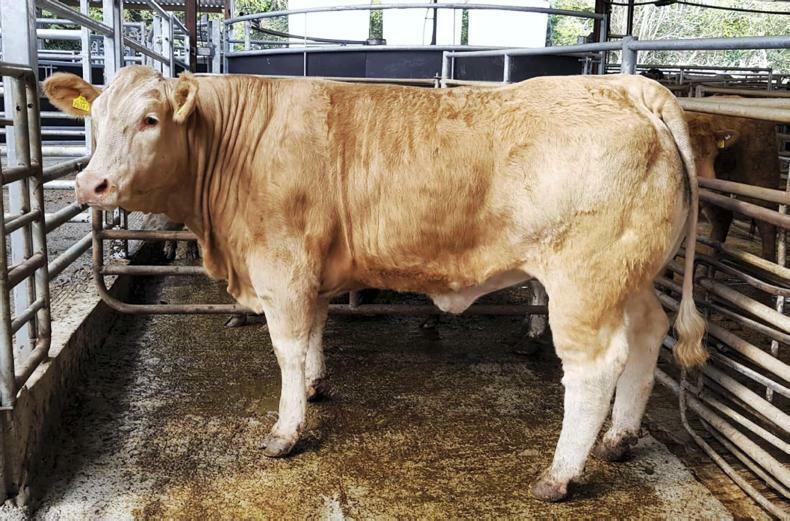 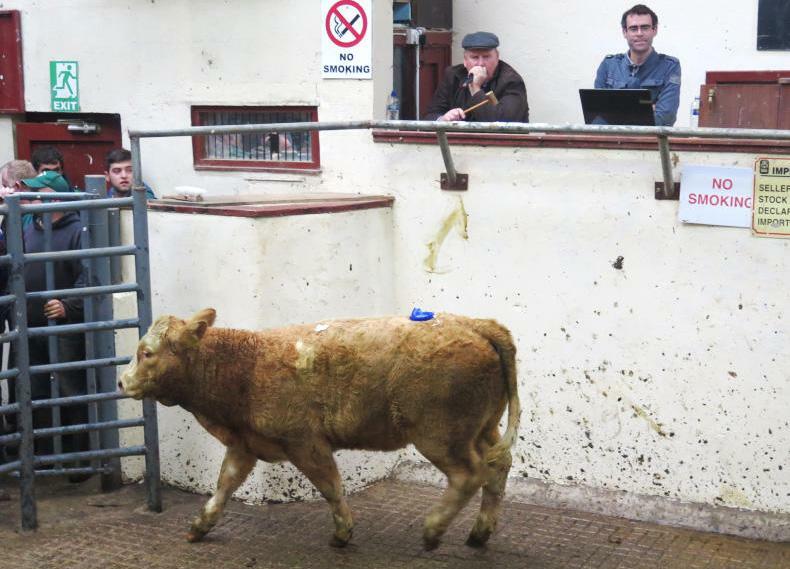 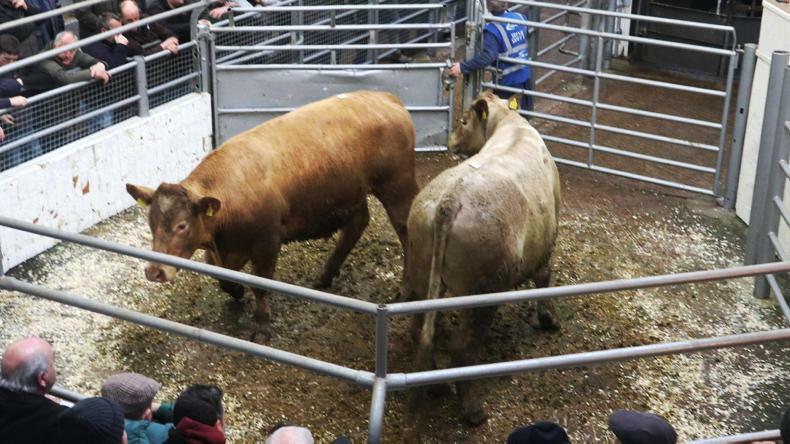 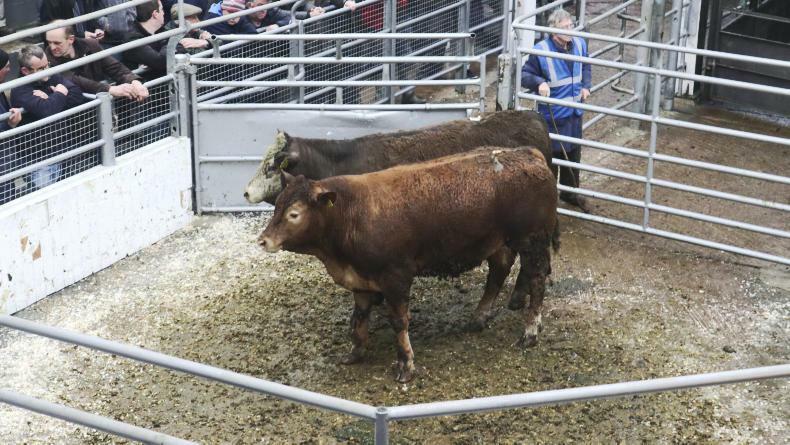 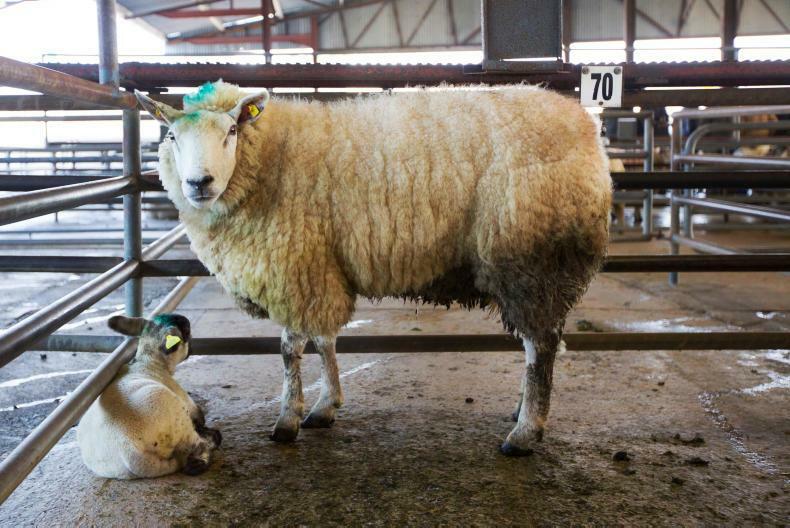 This February 2018-born Charolais cross heifer weighed 355kg and sold for €1,010 (€2.84/kg).